In 1987, Jan Lindeman (pathologist, † 2014) established the Historical Microscopy Foundation. 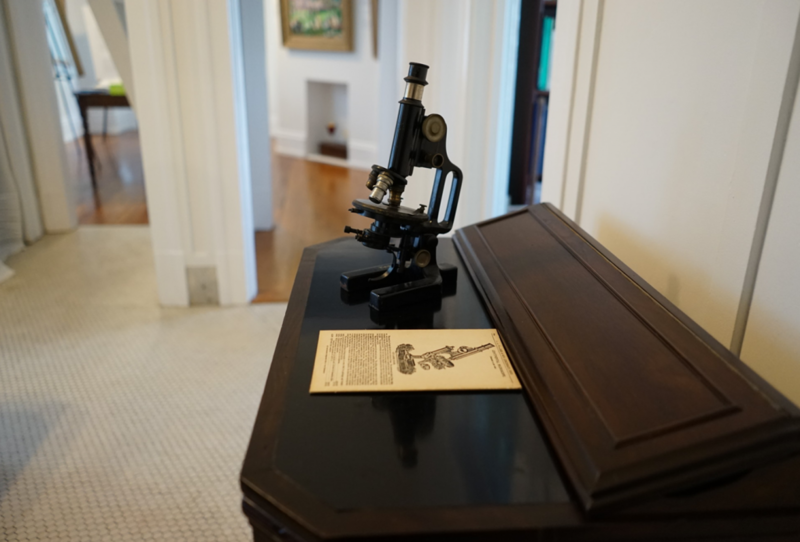 The objective of the Foundation is to collect, describe and preserve light microscopes and the techniques used for medical and biological work. The Foundation currently owns more than 230 microscopes which illustrate the mechanical and optical development of the microscope from the late 17th century until the end of the 20th century. Two of the most important microscopes in the collection are the English Marshall microscope and the Dutch microscope made by the Van Musschenbroek family of Leiden. The collection includes a range of 19th-century English, French and German microscopes. The 20th century is represented by microscopes made by the German companies Zeiss and Leitz as well as Caroline Bleeker’s Dutch Nedoptifa company.